A local organisation which helps people living in Bromley borough improve and maintain their health and wellbeing recently celebrated National Young Carers Awareness Day. To mark this national event, which took place on January 31, the Bromley Well Young Carers (BWYC) team went out and about raising awareness about young carers in the borough – what their needs are and what support is available. Bromley Well, which is a service paid for by Bromley Council and Bromley NHS Clinical Commissioning Group, provides support for carers of all ages. Its dedicated Young Carers team focus specifically on helping local young carers, providing a comprehensive range of practical and emotional support, free of charge, including workshops, leisure and social activities. During the week, the team from Bromley Well went to Bullers Wood Girls School, joining their young carers group in assemblies to raise awareness of young carers and the importance of identifying them. They also delivered assemblies at Hawes Down Primary and went to Tubbenden Primary to run an emotional wellbeing workshop for their young carers group. Millie, 17, a young carer from the group at Bullers Wood, said: “We wanted to go into assemblies to present our caring stories and the work we’re doing in order to raise awareness of young carers of all ages. 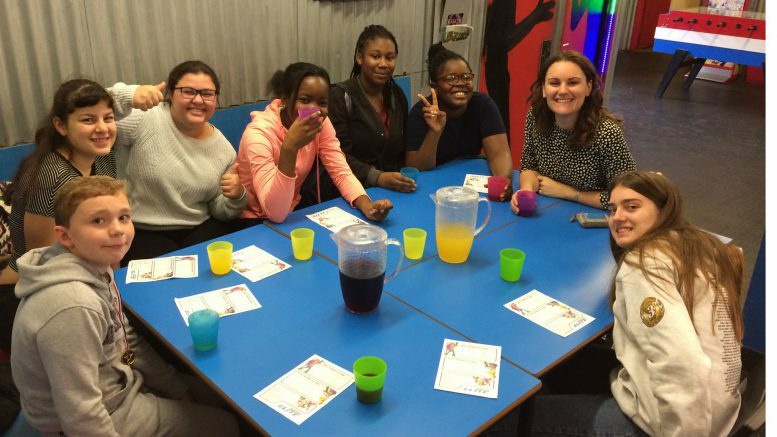 Ellie Morris, Bromley Well Young Carers Coordinator, added: “There are many young carers in Bromley who play a vital role in providing support within their families. Young Carers Awareness Day is a great way for us to try to reach out to those hidden young carers and make them aware of the support available to them. Bromley Well is also set to launch a dedicated Young Carers App to help bring young carers together and learn more about activities and support available in Bromley. Be the first to comment on "Bromley Well celebrates Young Carers Awareness Day"